One of the most popular actors in Indian cinema Akshay Kumar is again buzzing high among audience for his impressive look in his upcoming film ‘Rustom’. The actor has recently given a brilliant performance in ‘Airlift’ and received huge appreciation for it. 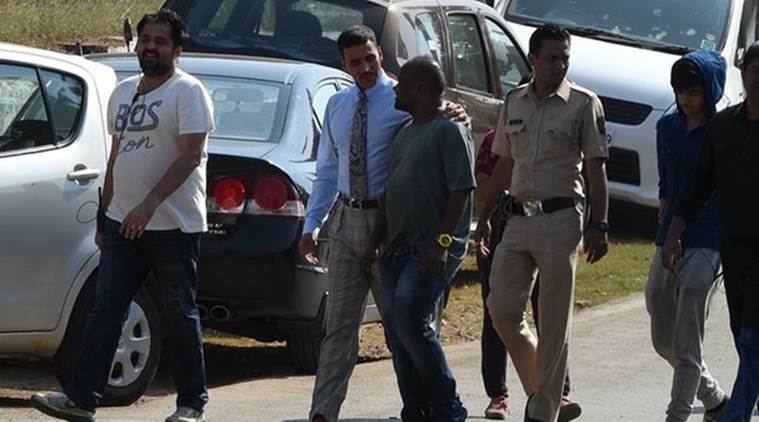 After ‘Special 26’ and ‘Baby’, Akshay once again teamed up with film maker Neeraj Pandey for a thriller film Rustom, which went on floor from 9th of February and scheduled to be released on 12th August this year. 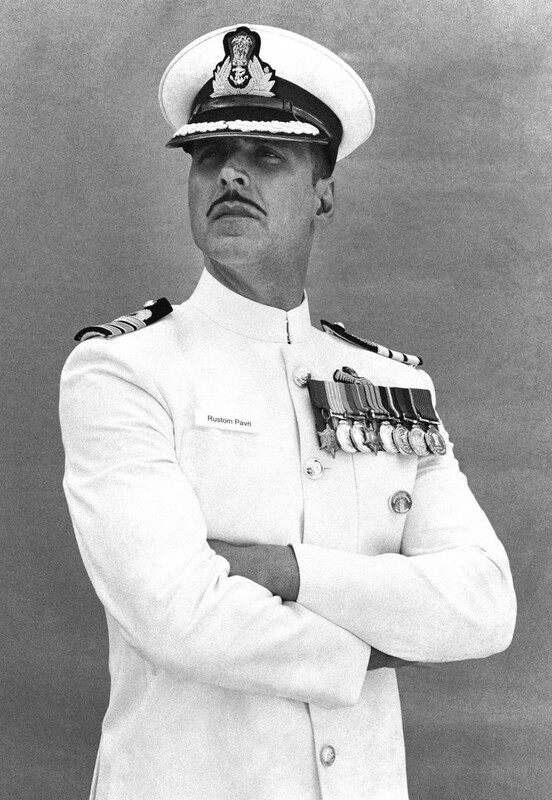 Today on 25th February, Akshay revealed his naval officer look in Rustom. He tweeted, “Decorated officer.Devoted family man. Defending his honor. His name? RUSTOM. 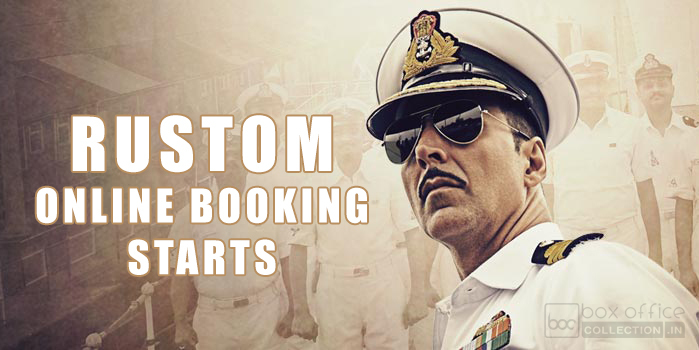 Know his story on 12 Aug #RustomFirstLook” with a picture that features him as a decorated naval officer with mustache. 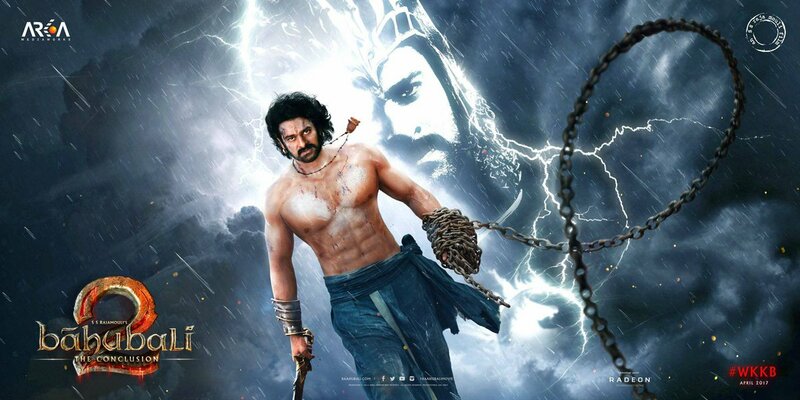 This has generated immense excitement among the fans of star as well as Bollywood lovers. Everyone get impressed with his new look and now looking for further announcements from makers. Rustom is an upcoming thriller Indian film set in 50’s, written by Vipul K Rawal and directed by Tinu Suresh Desai who is making his directorial debut in Bollywood with this film. It features Akshay Kumar and Ileana D’cruz in lead roles, along with Esha Gupta, Sachin Khedekar, Kanwaljit Singh etc. in crucial supporting roles. Well known music director Ankit Tiwari is being composed the music of the film under the music label Zee Music Company. Rustom is bankrolled by Neeraj Pandey, Shital Bhatia, Virendra Arora and Arjun N Kapoor under the banners Friday Film Works, Cape of Good Films and KriArj Entertainment.